– The album generally focuses on a much beter era of material than ‘Hellalive’ and features Phil Demmel as a band member on every song, instead of just guesting on a few. – Six out of seven songs from the most recent ‘Unto The Locust’ album, which I kind of overlooked at the time, are included and they sound great. This actually makes me want to revisit the album. – The chorus to ‘This Is The End’ isn’t as godawfully annoying (Trivium/Killswitch Engage-style) as on the record here, actually making it quite a pleasant track to listen to. – Both Phil Demmel’s and Robb Flynn’s guitar solos are simply outstanding! 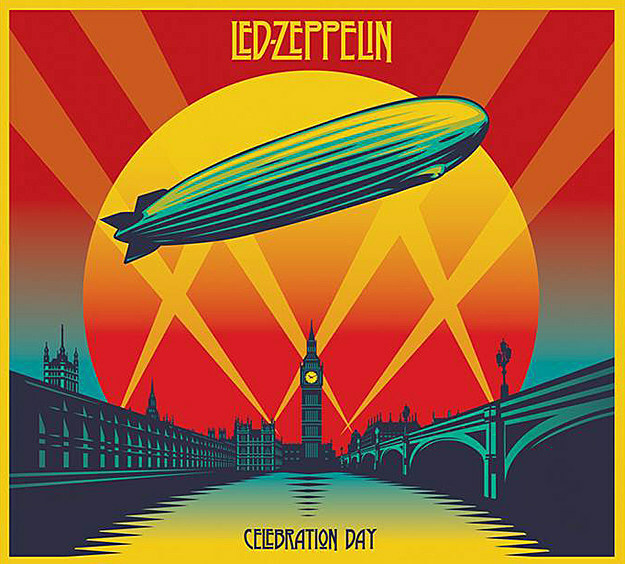 Possibly even better than on the studio albums! – The mix is downright horrible. The guitars are decent but miss the punch they need – maybe Flynn and Demmel should consider Blackstar amplifiers – and the vocals are somewhat buried beneath the rest every now and then. The sheen of the studio productions is missing. Juan Urteaga can do much better than this and I’m sure, because he has done much better. – Every time when there’s audience participation, suddenly the audience mics are mixed into the sound loudly, with all the hall reverb included. This accounts for an irritatingly unbalanced sound during most of the choruses. – Robb Flynn is a much more pleasant listen on the studio albums: he sings much better there, plus you’ll be devoid of his cliché ridden American frontman antics. – Besides the amazing ‘Halo’, only the mediocre ‘Beautiful Mourning’ and the fairly obvious ‘Aesthetics Of Hate’ are included from 2007’s brilliant ‘The Blackening’. – The lack of their discography’s highlight ‘Descend The Shades Of Night’. Sales numbers don’t quite back me up here, but Genesis was best when they were still a folky Progrock band fronted by Peter Gabriel. However, it wasn’t his departure that irreparably damaged the band, it was guitarist Steve Hackett’s in 1977. And though Hackett has made fine albums on his own – especially ‘Spectral Mornings’ is nothing short of amazing – he never made a secret of his persistent fondness of the Genesis material he played on. He’s even less subtle this time: for the second time, Hackett has released an album (a double album this time!) with him and a large arsenal of guest stars reinterpreting his former band’s best tunes. And unlike its 1996 predecessor, ‘Genesis Revisited II’ is a success almost all the way through. 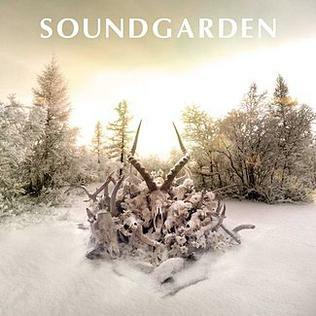 Most of the songs don’t stray from the originals too much, apart from the occasional extra intro or guitar solo, but that’s not really a problem, figuring how much of an obvious labor of love this album is. The fact that the production and mixes are alike for all of the tracks makes for an incredibly pleasant listen. These productions are somewhat more friendly towards Hackett’s amazing guitar abilities, but he has no problem stepping back and allowing Roger King’s keyboards a little more space, just like he did with Tony Banks on the source material. The choice of singers is always vital for a release like this one. With half of the singers sounding a lot like Peter Gabriel, there’s not much to be desired here. Francis Dunnery even sounds eerily like Gabriel, which makes his rendition of ‘Dancing With The Moonlit Knight’ one of the albums absolute highlights. Nad Sylvan does an impressive Gabriel on ‘The Musical Box’ (possibly Genesis’ best song ever), ‘Eleventh Earl Of Mar’ and opening track ‘The Camber Of 32 Doors’. The least obvious choice would be Nik Kershaw, who does a commendable job at ‘The Lamia’, but misses out on the absurdity of Gabriel’s original. Other highlights include Gary O’Toole, Hackett’s touring drummer, whose warm vocals especially shine on a goosebumps inducing version of ‘Blood On The Rooftops’, Porcupine Tree’s Steven Wilson seems like a fish in the water on ‘Can-Utility And The Coastliners’, proving once more that Porcupine Tree and Genesis aren’t all that far apart, and Neal Morse, who lends a slightly agressive edge to ‘Return Of The Giant Hogweed’, which – also aided by the production and a killer guitar solo by Hackett – possibly even exceeds the original. Eternal Prog classic ‘Supper’s Ready’ even contains a grand total of five singers. Opeth singer Mikael Åkerfeldt really shines with his warm delivery in the sections ‘Lover’s Leap’ and ‘How Dare I Be So Beautiful?’, Phil Collins’ son Simon does a more than decent job, but most remarkable is Hackett’s over the top performance of the clownesque ‘Willow Farm’. I still think Gabriel did that better, but it’s a fun interpretation. In fact, the only interpretation I consider failed is Amanda Lehmann’s somewhat latter-day Marianne Faithful rendition of ‘Ripples’, although her interpretation of ‘Shadow Of The Hierophant’ – yes, Hackett took the liberty of including solo stuff that sprung during his Genesis days – is just great. The instrumental stuff is maybe even better. Those of you who only know Genesis from the giant Pop hits they had in the eighties and would like a representative introduction to Genesis’ seventies work, this would actually not be a bad choice. It’s only one ‘Dance On A Volcano’ and one ‘Get ‘Em Out By Friday’ short of being a best of collection. And Steve Hackett did this with all the love he has for the material. 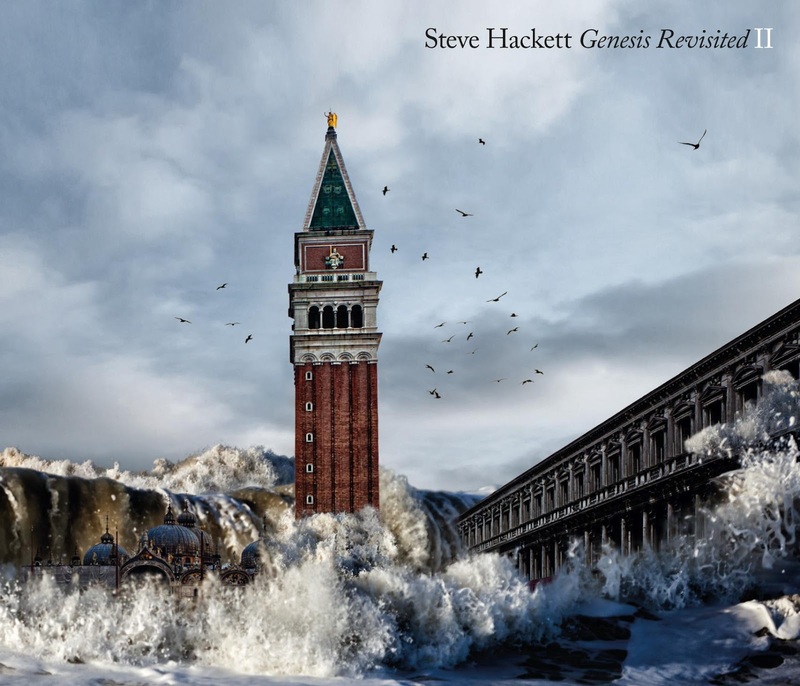 The criticism may be that Hackett is stuck in his own past, but the fact of the matter is that ‘Genesis Revisited II’ gets repeated spins in my house.